It doesn't look like the rain will be letting up anytime soon. The country is set to face at least four more days of heavy downpours as the summer weather refuses to make an appearance this week. Today, people can expect heavy rain in places with drier conditions to follow in the south and southwestern parts. However, the north and northwest of the country can expect non-stop wet conditions and the risk of some spot flooding. The forecast comes after a wash-out for the majority of the Bank Holiday weekend. Between 7am on Saturday and 7am on Sunday, experts said, an average of 23.8mm of rain fell over the entire country. "This amounts to a total of about 2,009,219,800,000 - more than two trillion litres of water," said Feral Tierney from Irish Weather Online. "That's 315,000 litres for each man, woman and child, or about two billion bathtubs." 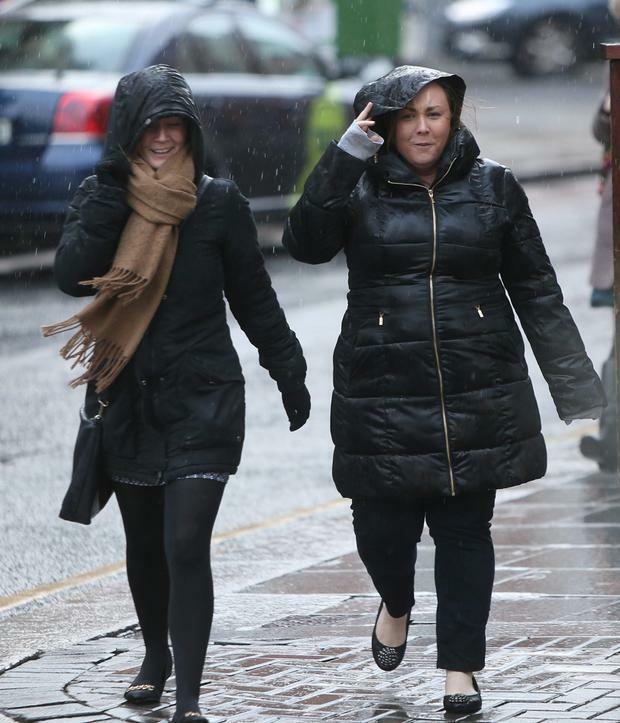 Tomorrow will be a windy day, with a mix of sunny spells and showers, Met Eireann told Independent.ie. "It is milder. We have to remember it is still spring but we will have temperatures in the mid-teens throughout the week," said Willemien Phelan. "Make the most of the sunshine when you have it, because there will always be a risk of showers through the week." Thursday will be a drier day with just isolated showers in the north of the country. Current indications suggest a possibly milder weekend and, although still quite unsettled, there will be longer dry periods. "It will be even milder by next weekend but at the moment it looks like more showers are on the way for then too, but possibly less frequent," the forecaster added.